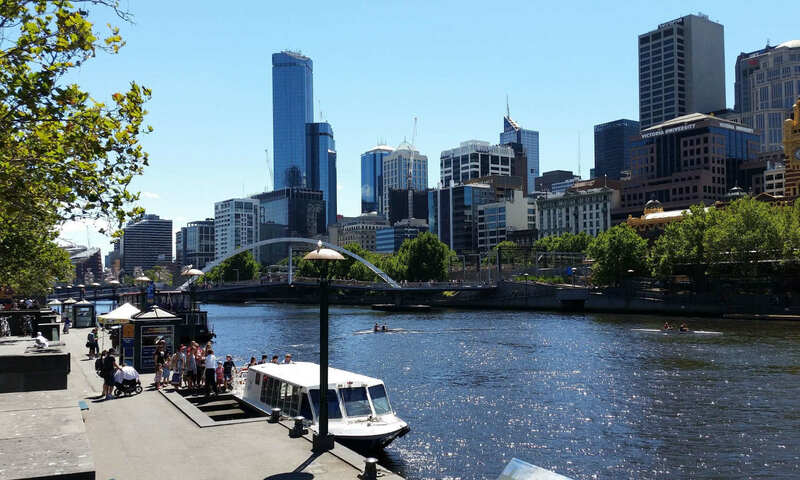 Home » About Sunshine removalists » Removalists Melbourne Furniture our Melbourne Removalists clients. As a matter of fact our removalists Melbourne furniture services over deliver. Sunshine removalists Melbourne management demand this of it’s Melbourne removalists and hence treat removalists staff better than the others. Because we demand client focus from staff we welcome feedback from clients. Correspondingly we try to take all suggestions on board improving the removalists Melbourne service from the first to our next job. First of all we have Return clients, ongoing accounts and New Clients of which many are referred. As well as antiques and all fragiles catered for with our removalists Melbourne Services. Many return clients have moved with us several times and recommended us to their businesses and family. We have a loyal occasional client base because we have happy clients. Sunshine Client accounts are numerous so here are our two main groups. Roger Sellers – Living > retail. ASP Global – Freight Forwarding > Customs. Johnson Wills International – Freight Forwarding > Customs. North Williamstown Primary – Winner of school of the year awards. West Footscray Primary – A Quality School. IPC – Medical care > Community. Western emergency relief network – Rotary. 3 – New and referred Clients.Of coarse this is self explanatory but equally important the greater percentage is referred from past jobs. We save thousands on Internet advertising as we do it all in house. Sunshine covers all removalists Melbourne Furniture tasks. We cover all types of furniture related removalists jobs such as heavy and awkward items. We also cater for sensitive moves such as electrical, fragile and antiques. Please feel free to contact our friendly booking Staff. Fee free to ask any questions or concerns you may have. We have lots of experience and been moving since 2003. Reference Links for Removalists Melbourne furniture. Sections related to furniture moving.